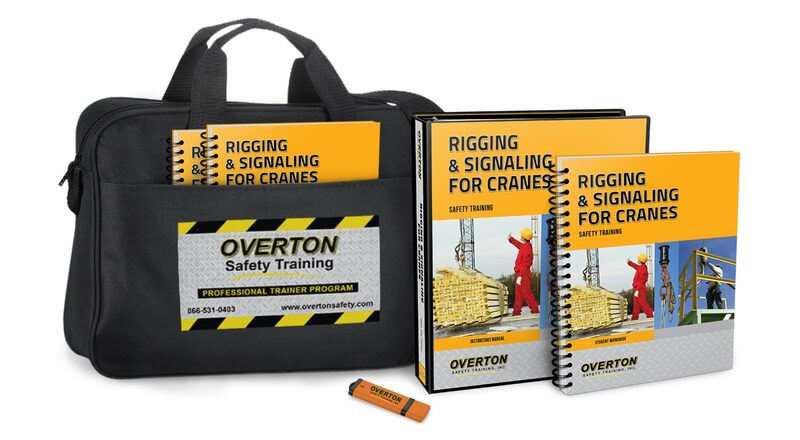 OVERTON Safety Training provides training options to assist employers in achieving OSHA and regulatory compliance for hoisting and lifting professionals requiring training, evaluation, and qualification and/or national certification in both construction and general industry applications. Schedule an instructor to come to your location, on your schedule, utilizing your specific equipment. Browse our training calendar to find a scheduled course location and date that works for you. Want to train your own employees? We have what you need to set up and maintain internal training. View our complete list of available programs.